Valid on AEEE 2019 Knockout Course. 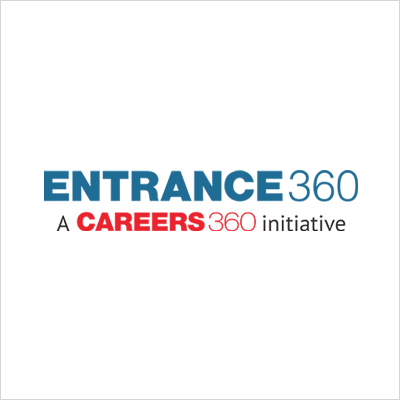 Careers360 is a data enabled and technology-driven education products and services company. Careers360 seamlessly integrates millions of students and institutional data points with user-generated preferences of its 15m+ monthly visitors to build sophisticated prediction and recommendation of products to enable students to explore and achieve career plans based on their interests and abilities. From exam preparation to college recommendation, Careers360 have 250+ products used by a million students, covering 20000+ colleges and 250+ courses, driven by a team of 210+ member young team members. 1. The customer will get free consultation for AEEE 2019 Knockout Course. 4. This deal will be only valid for AEEE & no refunds or exchanges are permitted. After purchasing this deal, Career360 representative will contact you for further assistance.